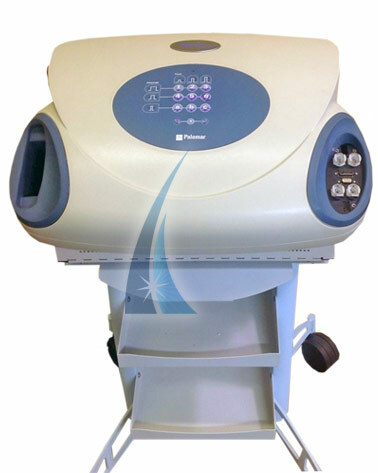 We have several Palomar Medilux for sale. 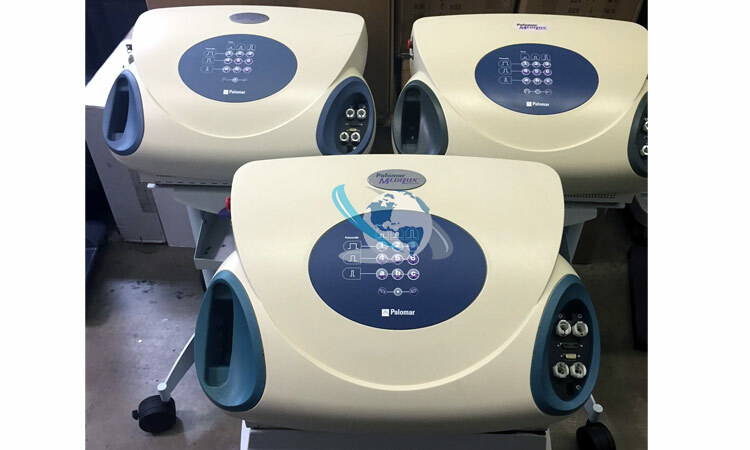 These are base units that are in perfect working condition. 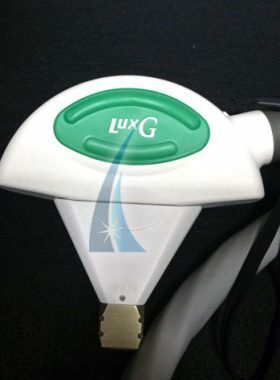 We have a large inventory of MediLux handpieces for sale as well. 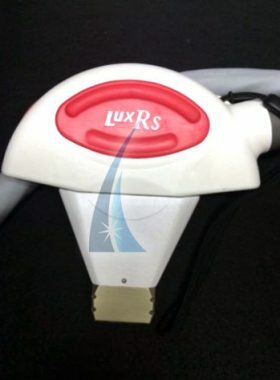 We carry the LuxB, LuxG, LuxR, LuxRs, LuxY, and LuxV. 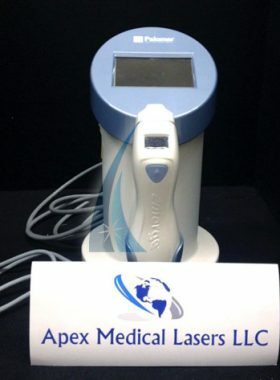 Prices for these MediLux IPL laser units start at $4000. 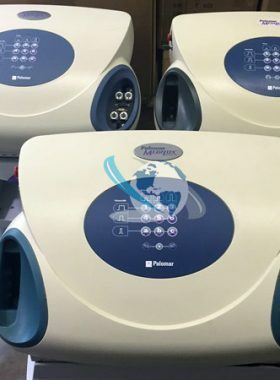 Email us for more information on age of equipment, pulse counts and what MediLux handpieces we have for sale. 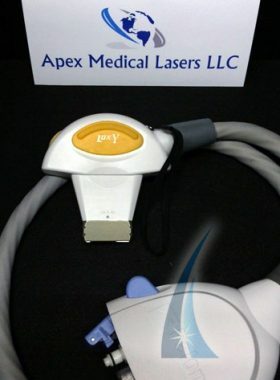 We carry Palomar Medilux lasers and handpieces for sale. 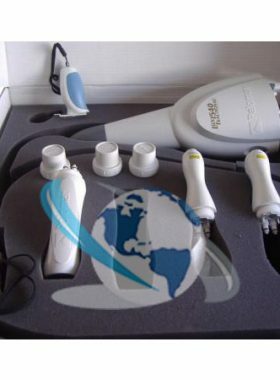 Provide your clients with laser hair removal and other in demand cosmetic laser treatments. 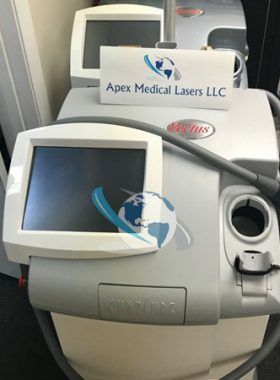 These IPL lasers are excellent workhorses for low capital investment with great return on investment. 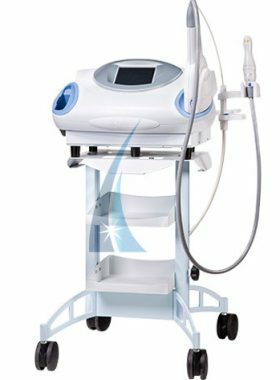 The MediLux IPL platform is a great portable compact aesthetic system that delivers a number of cosmetic treatments by using the appropriate handpiece. 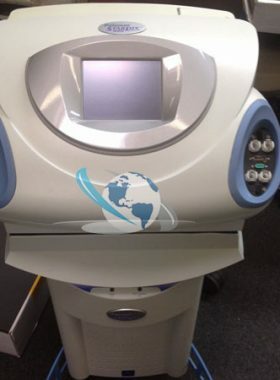 This IPL system offers an inexpensive means of expanding your revenue through aesthetic treatment services. Treatment applications include: laser hair removal, acne, vascular pigmented lesions, leg and facial veins. 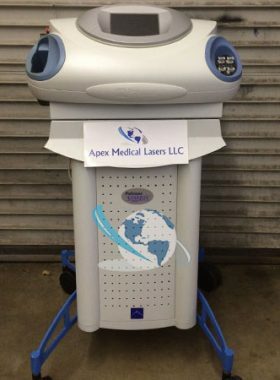 Several units in stock with multiple handpiece options available. 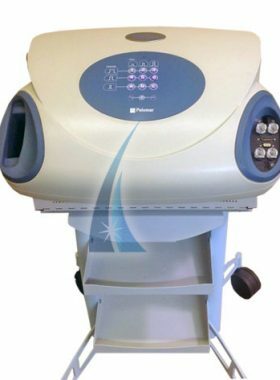 All Palomar MediLux lasers are in great working condition and have received comprehensive maintenance. Contact us for pricing and selection at (813) 838-8794. Never pay a broker’s fee!